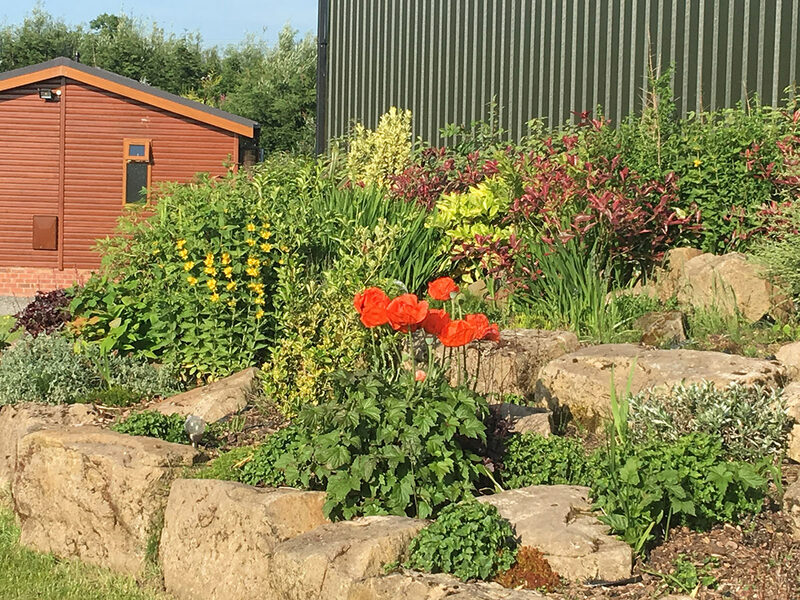 Have you ever thought of swapping a busy, bustling lifestyle to take on a more relaxed way of life in the country? Bacchus Fold aims to provide a sanctuary for those of an age where a relaxed way of life is becoming more important. 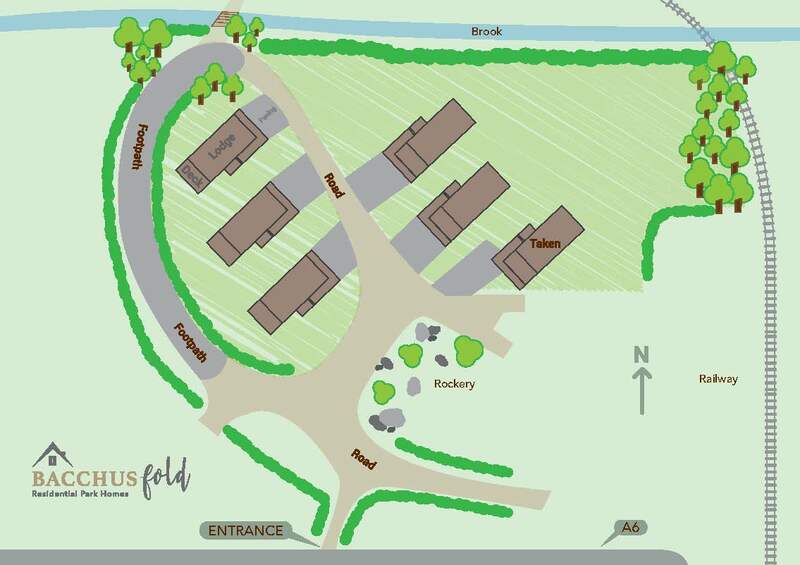 Bacchus Fold is a unique development and only three plots remain, within an acre of land that used to house the old piggeries of the farm. An opportunity for the retired and semi-retired to spend time within a rural setting. It is rare to find such a small exclusive development in a setting like this. The sun sets over the farm looking towards the canal, a beautiful scene when sat on your decking. Within walking distance of Bacchus Fold, is the Lancaster canal, suitable for lovely walks and also stopping off at any one of the three local village pubs (The Roebuck, White Bull and the well renowned Guy’s Thatched Hamlet). The site is very lucky to have a fish and chip shop, a Post Office, which also is the local shop selling everything you could possibly need, and St Hilda’s Church all within short walking distance. The market town of Garstang is a good walk or bus ride away. There are lots of locally run shops, a weekly market and lots of history within this quaint town. The park has excellent transport links making the cities of Lancaster and Preston incredibly easy to get to. Nestled in the spectacular heart of Lancashire, Bacchus Fold Residential Park developments offer you the highest standards of bespoke facilities and luxury living. Situated on a farm within the village of Barton, lies Bacchus Fold. Located within acres of farmland and yet within easy reach of local amenities.